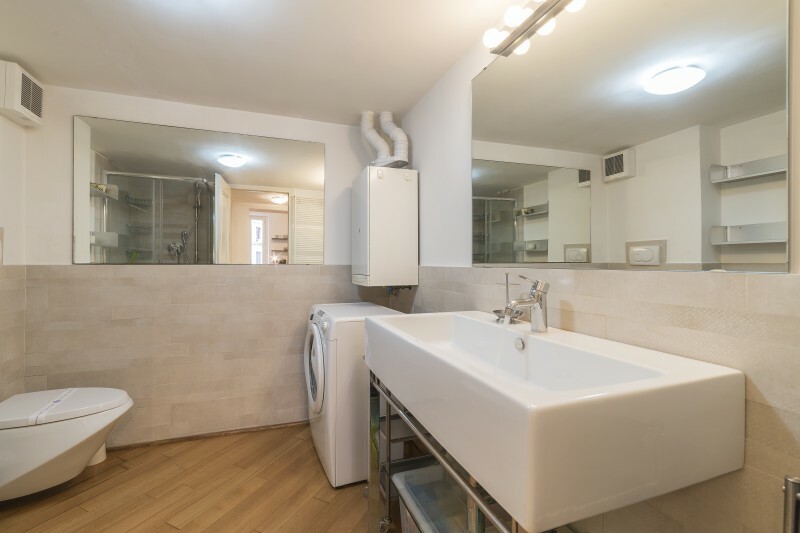 Cozy 2+2 pax apartment with bathroom. 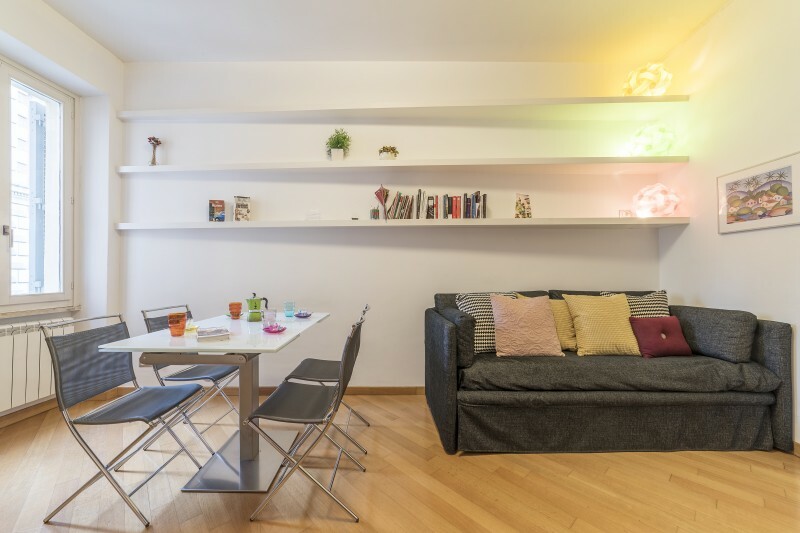 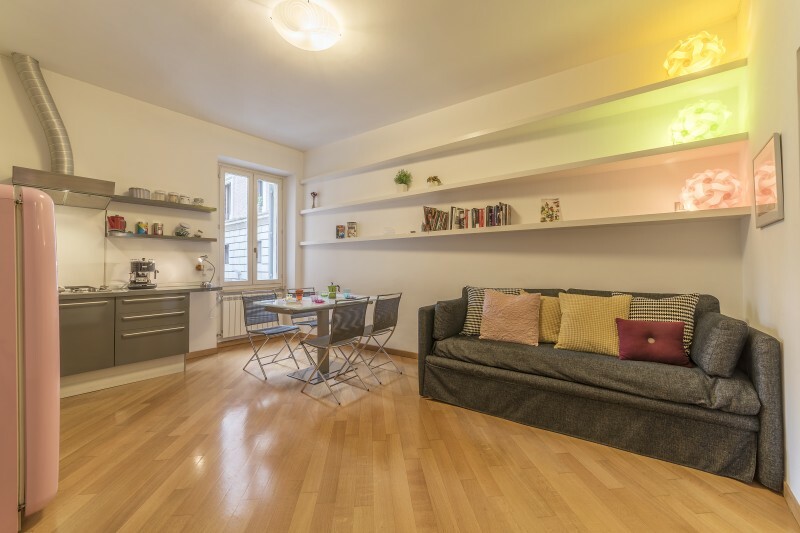 The apartment is located in Campo de' Fiori, in the very heart of Rome, beautiful neighbourhood full of nice bars and restaurants! 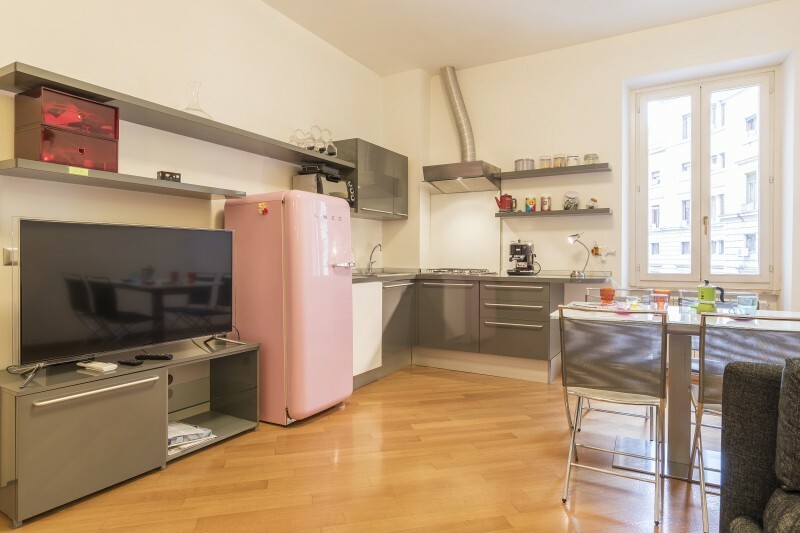 Internet Wi-Fi and air conditioned are provided. 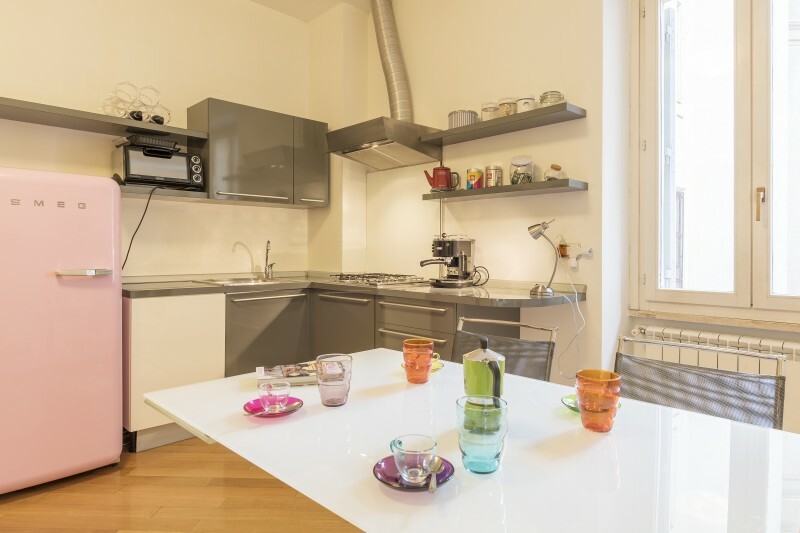 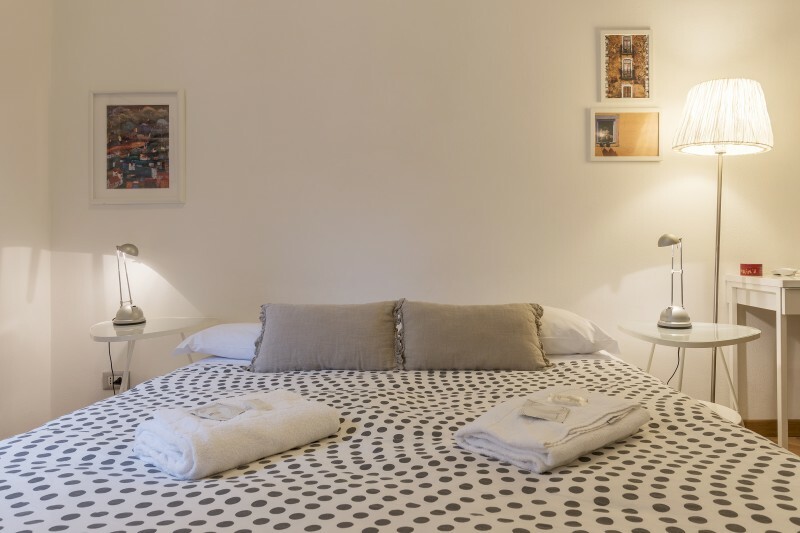 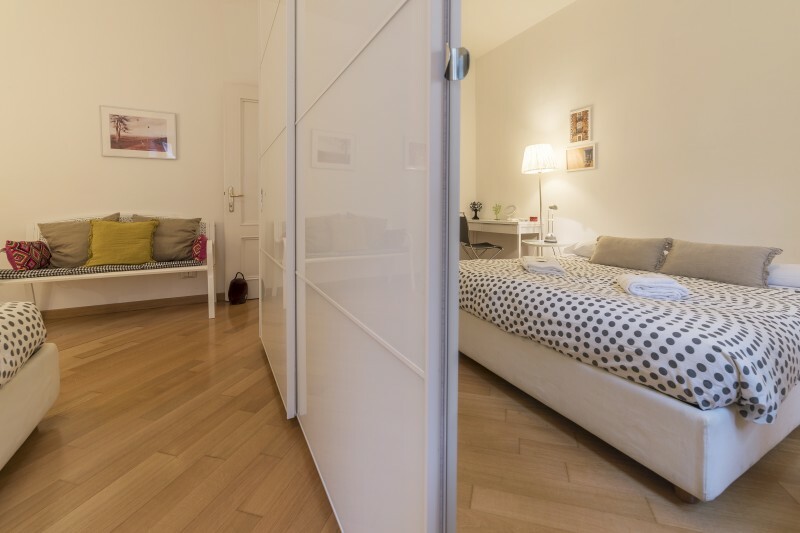 The apartment is just few steps from Trastevere, Campo dei Fiori, Largo di Torre Argentina, Piazza Navona, Isola Tiberina and Pantheon.